If you are looking for the perfect pair of wireless earphones under a budget of Rs 5,000, you have come to the right place. Wireless earphones are no longer an expensive deal. Almost every single audio equipment maker today offers some or the other wireless earphone option in the market, especially since the headphone jack is slowly vanishing from smartphones today. So here we have some great options for you guys, curated just for your convenience. This pair of wireless headset features a neckband and an in-ear fit style. 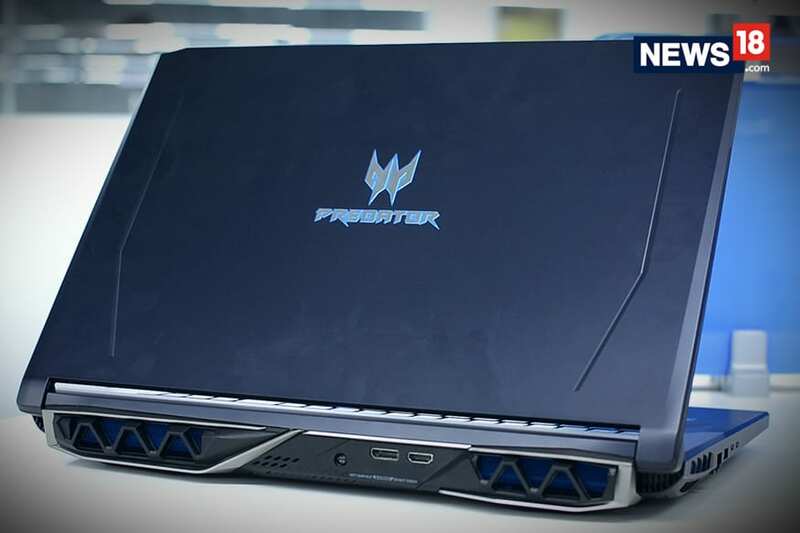 According to the company, it comes with coaxial dual-dynamic layout for the drivers. The earphones were launched at Rs 7,499 but are currently available for Rs 4,999 on Flipkart. The Sony MDR-XB50BS is a great option if you care about having a good amount of bass. These are also pretty good if you want a companion for your day-to-day activity and light workout as they are also splash resistant. Apart from having decent audio especially when it comes to the mids, the Bullets Wireless from OnePlus are pretty sweet. Not to mention the fact you can charge it in just 15 mins using USB Type-C and one can easily switch them off when you snap magnetic buds together. A solid pair of wireless earphones for your workout, the JBL Endurance Sprint might not appeal to all due to the bulky size, but they offer an assuring fit. It also comes with a rugged build, water resistance, and a great battery life of 8 hours. The t-Jays Four offers a good balance between affordability and quality sound. Apart from having a slightly awkward design, these earphones offer excellent low-end sound and a claimed battery life of 10 hours.